La Quinta High School is actively working with parents, community organizations, and school based professionals to support the mental health needs of our teenagers. We have a full time psychologist on site who is available to meet with students. We also have a mental health awareness club ran by our students called NAMI (National Alliance on Mental Illness) On Campus. We also provide resources to community organizations that support mental health. You can access these resources by visiting the menu to the right. 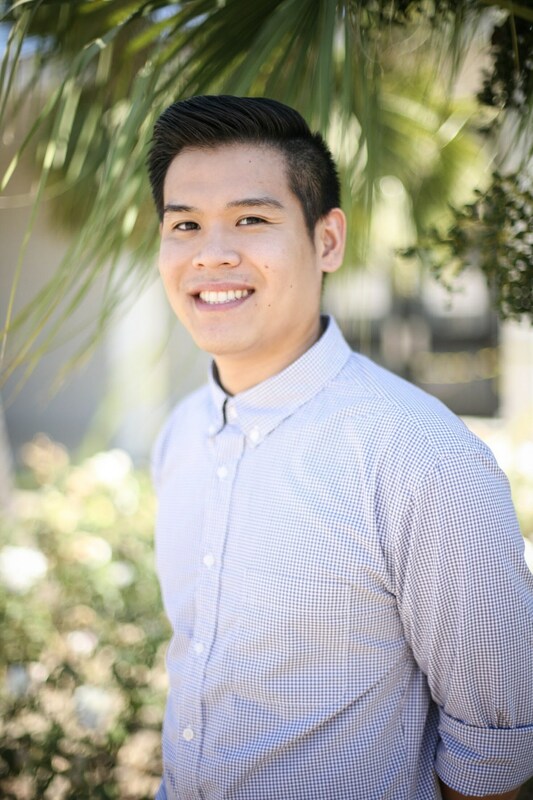 Our school psychologist, Johnathan Vu, is available to consult with students experiencing problems that may interfere with achievement of their educational or personal goals. Students or concerned parents may make an appointment with the school psychologist through the guidance office 714-663-6375. A member of the professional staff may also refer a student to the proper community resources for additional assistance if needed.